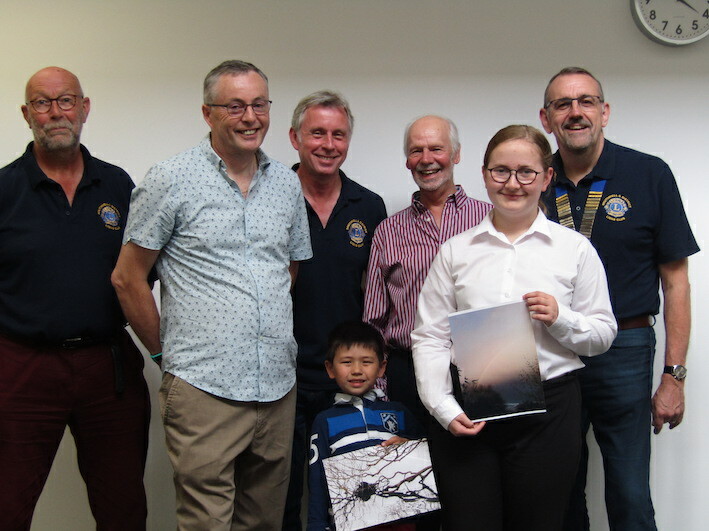 The Southwell & District Lions Club 3rd Annual photo competition opened on 1st January. Now in its 3rd year, the competition, on the theme of SHADOWS, is open to all ages, with prizes for children, teenagers and adults. It's open to all amateur photographers in Nottinghamshire, Derbyshire, Lincolnshire, Leicestershire & Rutland. The cost is only £5 per photo, but the prize money is 75% of the net proceeds. The closing date is 15th April. Winners will be announced in June.